For companies operating in the wealth management space, this all presents a major challenge. Wealth managers will have to continue to deliver solid results and capitalise on the strong market conditions, but also do more to impress their clients while preparing for the potential arrival of new challengers. 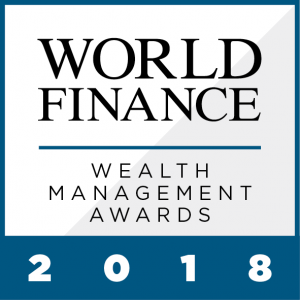 The winners of World Finance’s 2018 Wealth Management Awards have all the skills necessary to succeed in this competitive market, while also doing more for their clients than simply posting healthy returns. As the demand for wealth management grows, these companies are rising to meet the challenges ahead.